Wow! What a beautiful capture after the rain! Beautiful spring image! Great capture! Gorgeous macro! So fresh and vibrant! Thank you so much Rene! Thank you for your kind compliment! 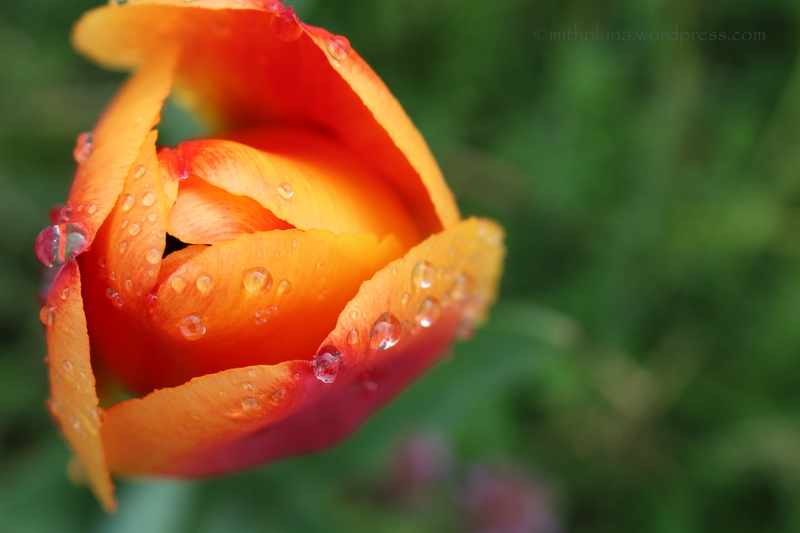 Pretty flower, great capture of the droplets.